Winter is back and, if you live north of the Mason-Dixon Line, without the sparkle of holiday cheer, winter can be dreary. Instead of staying at home and twittering away the hours until the spring sun shines, get out of town! It’s one guaranteed way to prevent cabin fever from setting in. Here are the 9 best places to escape to in January. If you live in the West or the Northwest, pack your bags and head to the Southwest for a winter intermission to warm up. Arizona With temperatures in the 60s and 70s, Tucson, AZ is a welcome respite from January up north. Tucson is in the Sonoran Desert surrounded by four mountain ranges that give you plenty of opportunities to enjoy the outdoors. Whether you’re into hiking, biking or horseback riding, you won’t get bored in Tucson. If you have little ones with you, head to the Funtasticks Family Fun Park for laser tag, go karts or bouncy castles to give your kids the perfect winter escape. For something a little more cerebral, plan a visit to the Pima Air & Space Museum to explore more than 300 planes. Tucson is also a popular place to film movies — Old Tucson Studios has old west sets where you can see Living History Presentations and historic tours. It’s not a bad break from the cold. California Carlsbad, CA is between San Diego and Los Angeles — that means mild weather during the harsh winter months we have in the Northwest. Beautiful beaches and sunshine are enjoyed by everyone. Carlsbad provides calm away from home when snowstorms and cold winds are at their most intense. For families, Legoland provides hours of interactive entertainment to give your kids a break from snowmen and sledding. New Mexico Alamogordo, NM is an outdoor playground with something for everyone. Because of its unique climate, skiing and golfing can be done in the same day! 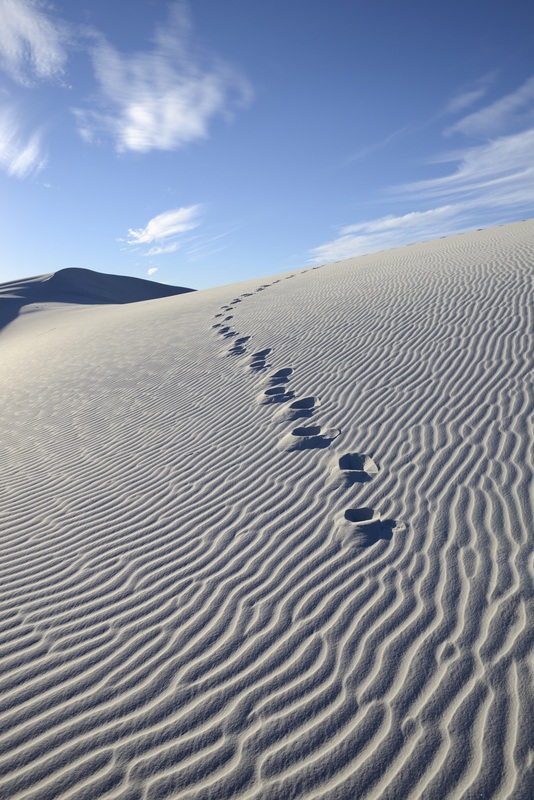 But Alamogordo’s most precious gem is the White Sands National Monument. It’s 275 square miles of sand made up of gypsum crystals. Let the kids climb the dunes and slide down them — it’s just like hills of snow without the freezing temperatures. The Midwest gets painfully cold in the winter. Last winter CNN said, “It’s too darn cold.” When it gets that cold, the only direction you should head is south. Texas A place for a winter warm up in Texas isn’t hard to find and temperatures in the 50s and 60s in January are hard to resist. Day or night, entertainment abounds in Austin, TX. Sample the finest Tex-Mex in the country for breakfast, lunch and dinner, swim at Barton Springs Pool — which is open year-round — during the day and go two-stepping at night. Those aren’t things you will find in January in Illinois. Louisiana Temps in the 60s in Lake Charles, Louisiana beat the sub-zero temps we get used to in the Midwest during January! And the birds know that, too! The migratory patterns make Sam Houston Jones State Park a great place to be for bird watching — it’s also an excellent spot for camping (in cabins or tents) and other outdoor activities exploring marshland and lagoons you can’t find in Minnesota in January. Tennessee Winter in Memphis feels like spring for Midwesterners! It’s a short trip to the birthplace of rock and roll and a comfortable time of year to tour the town Elvis Presley called home. You can visit Graceland to see just how the King lived and relaxed when he wasn’t onstage. But Elvis isn’t Memphis’s only claim to fame — for most people, Memphis barbecue alone is worth the trip. If you’re in the Northeast, head south for a quick trip for warm adventures. Georgia Savannah, GA almost never gets cold — at least not the kind of cold Northeasterners are used to in January. The comfortable weather makes visiting historic landmarks pleasant in addition to fascinating. With all of the history surrounding the city, there are a lot tales to be told — it’s considered “America’s Most Haunted City.” You can take the Ghosts and Gravestones tour to explore the city’s sinister past on a trolley. But if you want the history without the spirits, there are mansions and houses to visit that have been well-preserved from the Revolutionary and Civil Wars. 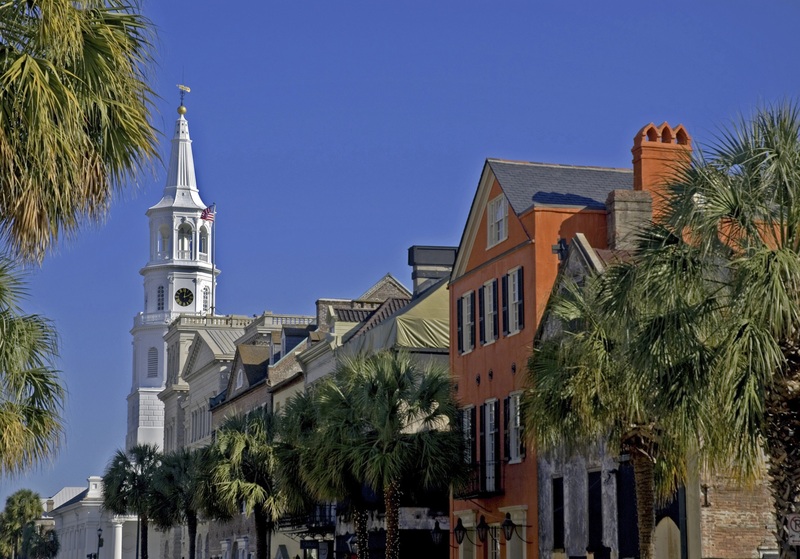 South Carolina Charleston, SC is rich in history with attractions to stimulate all of your senses that might otherwise be numb in the Northeast in January. There are a lot of parallels between New Orleans and Charleston — food being one of the most pronounced. Because it’s on the coast, they serve some of the best seafood with southern soul you can get: shrimp & grits, oyster stew, fried soft-shell crab. 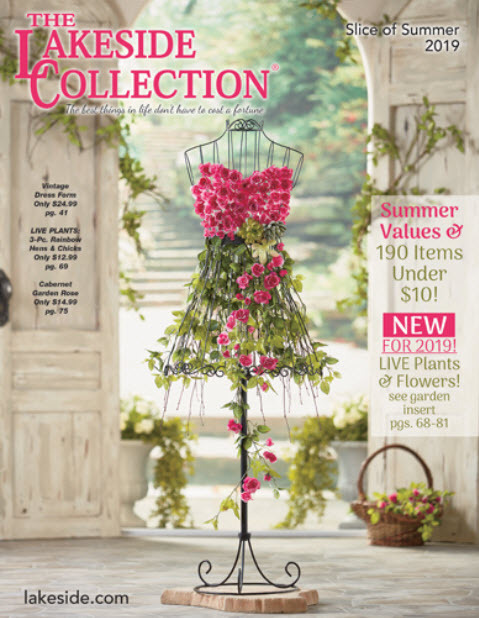 Of course, food isn’t the only draw to Charleston. On a walking tour you’ll feel like you’re in a different time with all of the mansions draped in Spanish moss, the brownstone neo-gothic Cathedral of St. John the Baptist or the historic Magnolia Cemetery which was built on a former rice plantation — a walk you can’t take in the northeast in January. Florida Florida, of course, is the obvious destination for January, but Sanibel Island is the place to go if you want to be active with the family. 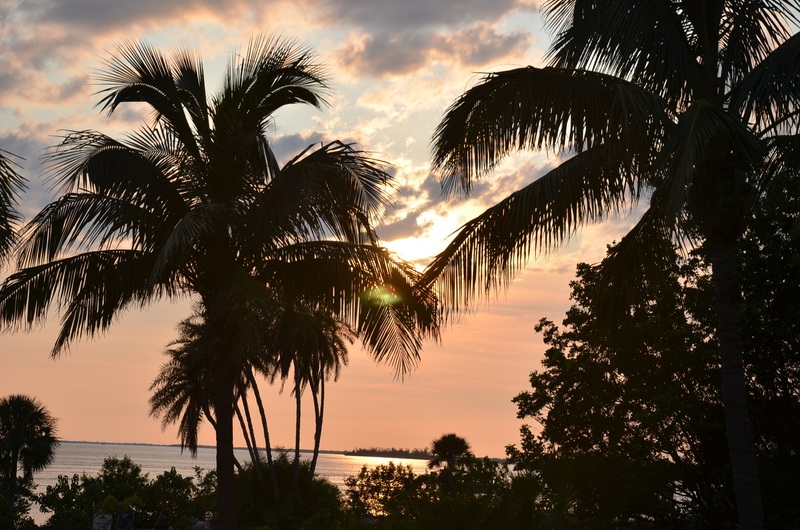 Beaches, fishing, snorkeling — you can certainly dip your toes in the water in Sanibel Island without the threat of getting frostbite. Even if you don’t want to get wet, there are nature tours, hikes and biking everyone will enjoy in January. Winter won’t last forever, but when it’s as cold as January gets, it feels like forever. Breakup the winter months and take off for a weekend — you won’t regret it.